Been taking the noxy for over a year and haven't had a NO booster product work as well since! Ordered this along with the savage and been taking both together. 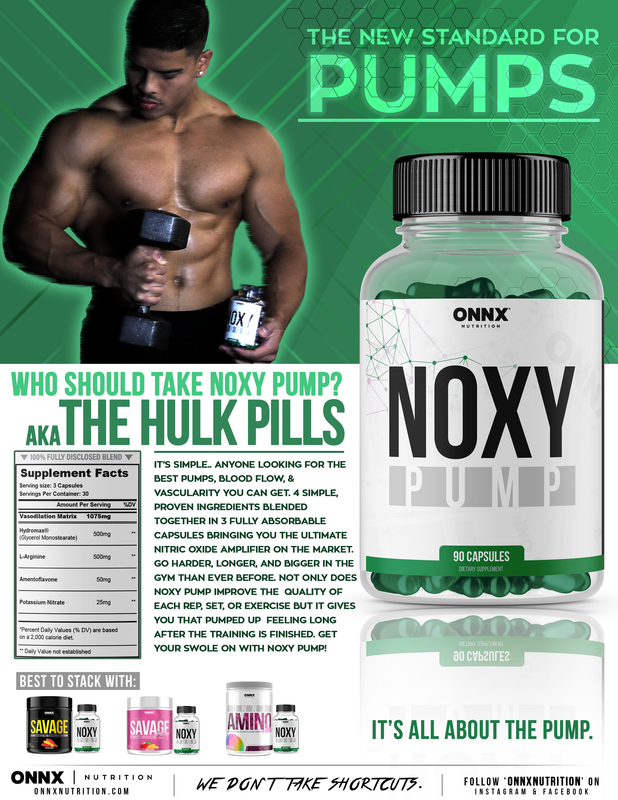 Not sure if it's the noxypump itself or the combo of them both but i have been getting insane pumps lifting. Huge fan of the noxypump and can definitely tell a difference on the days i don't use it. killer pumps and vascularity!